The 123\B18-B20-R-V is designed for the Volvo B18 and B20 engines, not only for classic cars as the Amazon, P1800 etc but also for the trucks and boats, Volvo Penta. It has advance-curves for B18-A ( VALP ), B18-B, B20-A, B20-B, B20-D, B20-E, B20-F, B18-Penta & B20-Penta engines. The unit offers optimised LPG / Ethanol-curves for B20-A en B20-E engines. 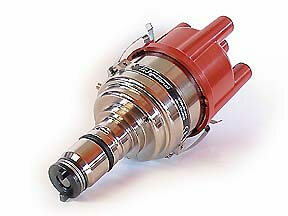 For injection-systems a 123\B18-B20-R-V-IE is available.